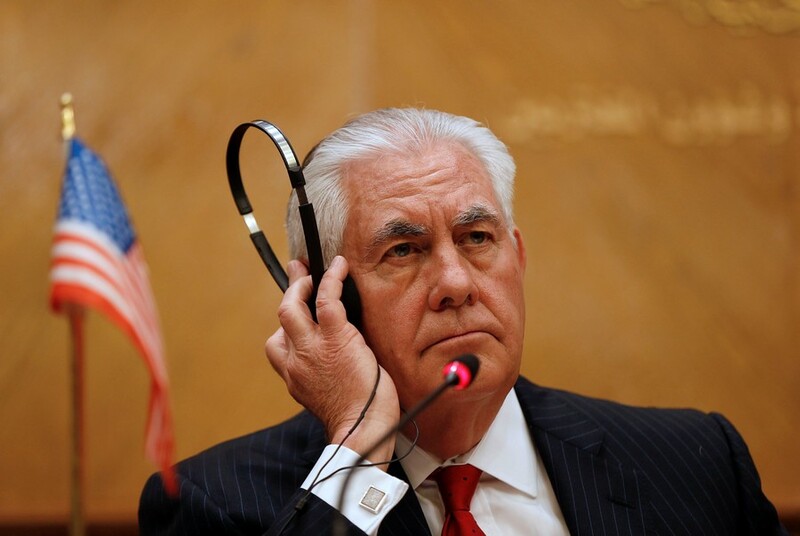 Pyongyang officials refused to meet with US Vice President on the sidelines of the Winter Olympics, amid belligerent rhetoric and threats of new sanctions, as well as US distrust of a recent rapprochement between South and North. 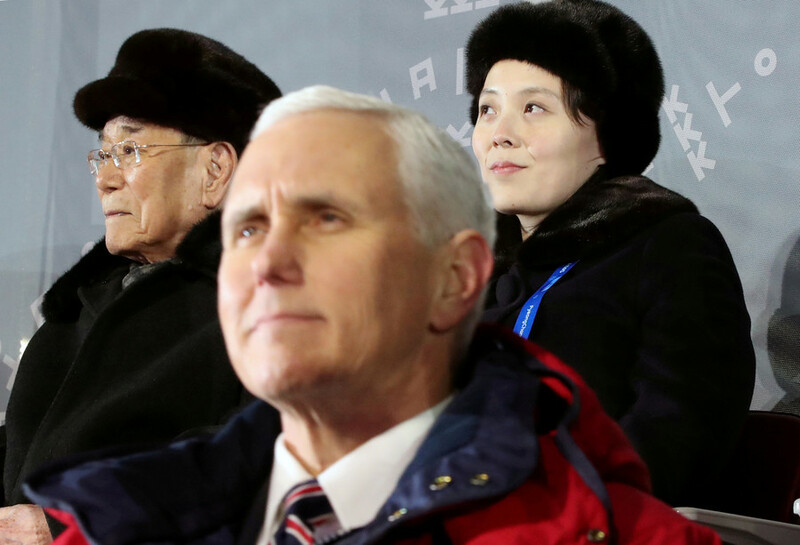 While initially denying intentions to meet with the North Korean delegation, Pence’s team apparently worked relentlessly hoping to break the ice with the ceremonial head of state, Kim Yong-nam, and Kim Yo Jong, the younger sister of the North’s leader, Kim Jong Un. 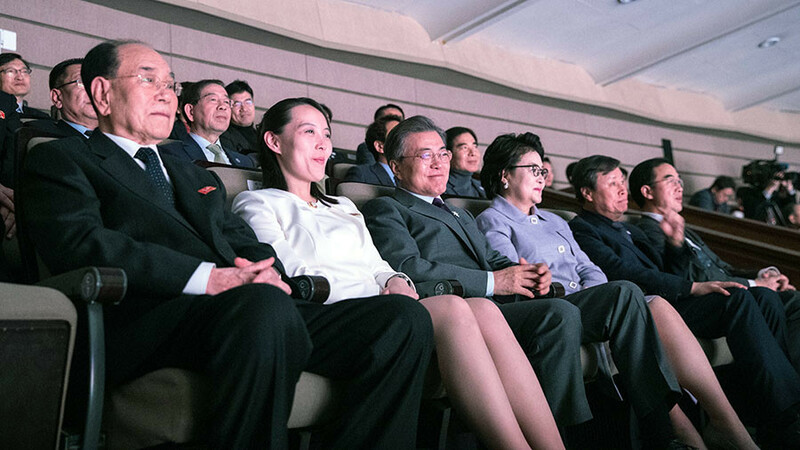 After all, the vice president was seated just a few feet away from Kim Yo Jong during the opening ceremonies, but failed to acknowledge her. 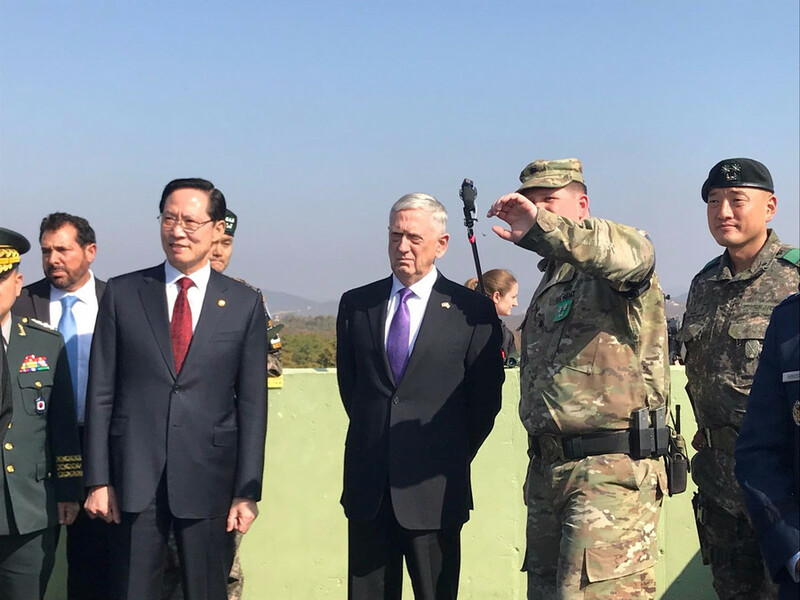 After days of negotiations, the US team reportedly managed to pull off the impossible and arranged a meeting between the two sides on February 10, the Washington Post reported. But less than two hours before the monumental face-to-face encounter, the Korean delegation pulled the plug, and “walked away” from a meeting with Pence. Just before arriving to South Korea on February 8, Pence made a stop in Japan where he unveiled Washington's plan to impose its “toughest and most aggressive” economic sanctions against Pyongyang, promising to continue to isolate North Korea until it “abandons its nuclear and ballistic missile programs once and for all.” Once in Korea, Pence continued to show hostility to North Korea, meeting with defectors and calling for more economic pressure against the North. 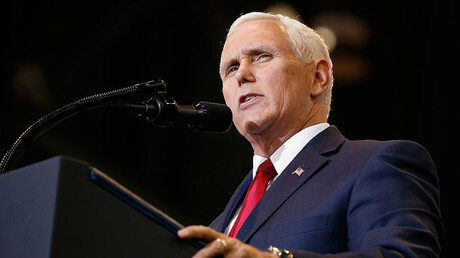 “I leave here very confident that we are going to continue to do the things we know have to be done to continue to pressure North Korea to abandon their nuclear ambitions,” Pence said on his way back to the US from the Olympics. 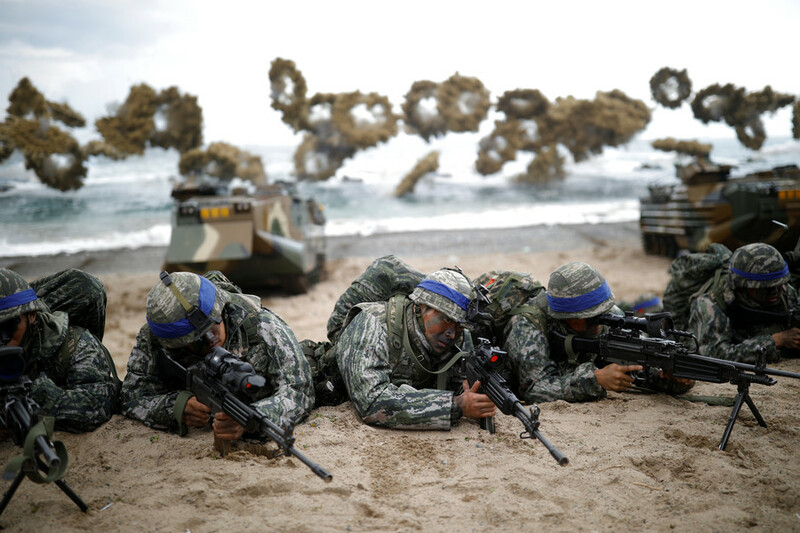 While the US keeps threatening that it is ready to pursue a military option to neutralize a North Korean threat, Russia and China have been calling for calm. Moscow and China have consistently urged a diplomatic solution to the crisis, based on its ‘double freeze’ initiative. 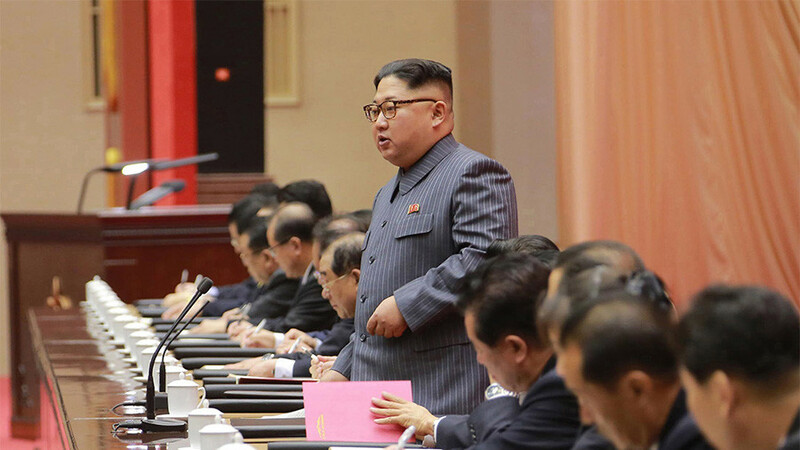 The simple Sino-Russian proposal, firmly rejected by Washington, seeks a simultaneous suspension of nuclear tests by Pyongyang and of the large-scale military exercises by Washington and Seoul.